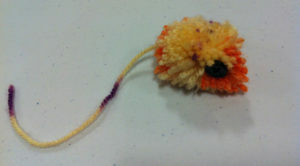 Pom-poms are fantastic, very easy to make and you don’t need any fancy equipment either – just a pair of scissors! 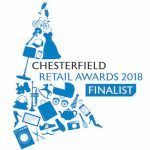 I am going to show you a few easy ways to avoid hours of winding around two rings of cardboard or spending your pennies on fancy pom-pom makers. Don’t get me wrong both of these tried and tested methods work really well and I do still use them but for everyday pom-poms rather than the special occassion super accurate ones I don’t waste my time and money. Method one – using your hands as you can see from the photos your hand will make you two different sizes very easily (2 fingers or 4 fingers). 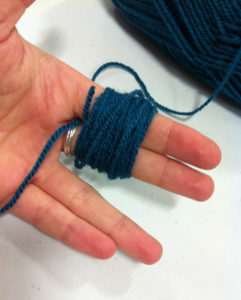 Simply cut a piece of wool or yarn to around a foot long (30cm for you metric people) and place it centrally between your fingers. 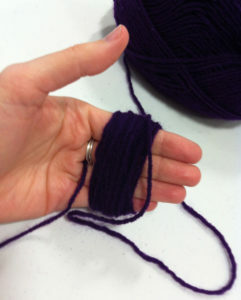 Then wrap more wool around your fingers to the right of the single piece (or reverse if you are left handed). The more you wrap the more full and fluffy your pom-pom will be. 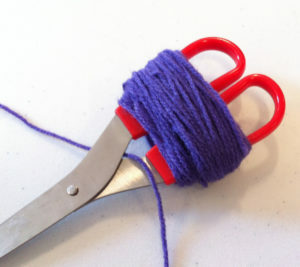 When you are happy tie the yarn around your wrapped wool once, remove from fingers and tie more tightly one one side with two knots then the other side with another two knots. 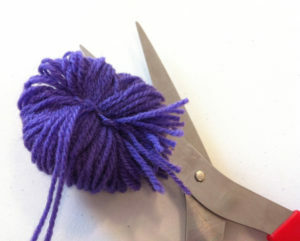 Then you simply cut each loop of wool in half around the edge of your pom-pom being careful not to cut the two ends of wool you tied it together with. Then hey presto you have a pom-pom! – Avoid excessive hair cuts. By all means trim any bits that are much longer than the rest but avoid getting carried away or you could end up pom-pom less again! – You can use other things too. 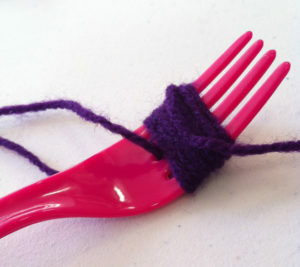 Once you get the idea you can use forks to make mini pom-poms, scissors (as long as you are careful) and even chairs to make huge pom-poms. So now you have mastered pom-poms you can use them to make little creatures by adding buttons or googly eyes, they can go on hats & scarves or pretty much anything your heart desires. 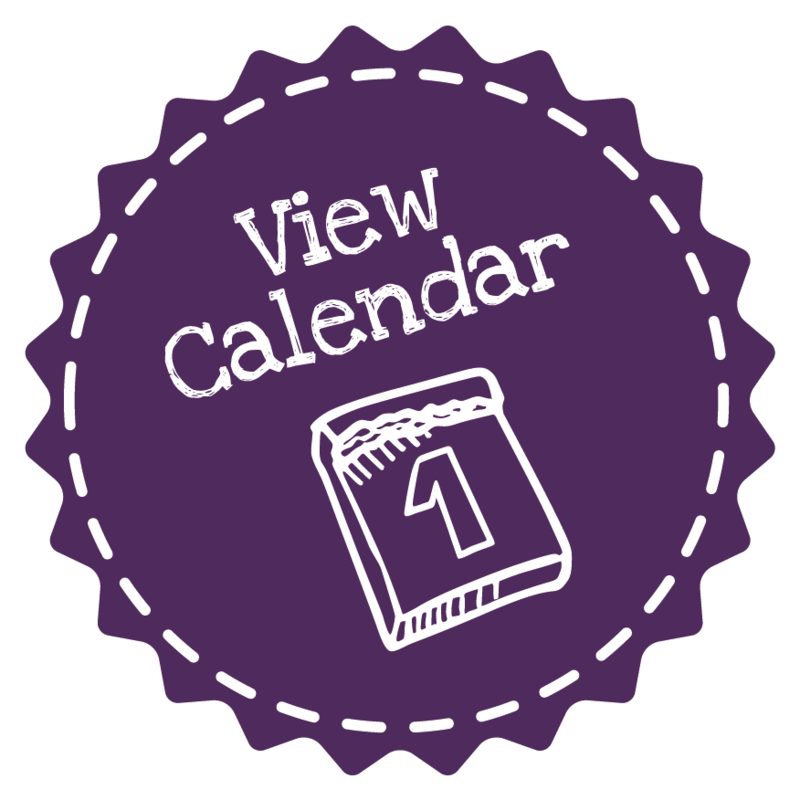 If you fancy letting me help you why not come along to one of my CrafTEA clubs or if you have little people we run a range of wool craft workshops in school holidays too!